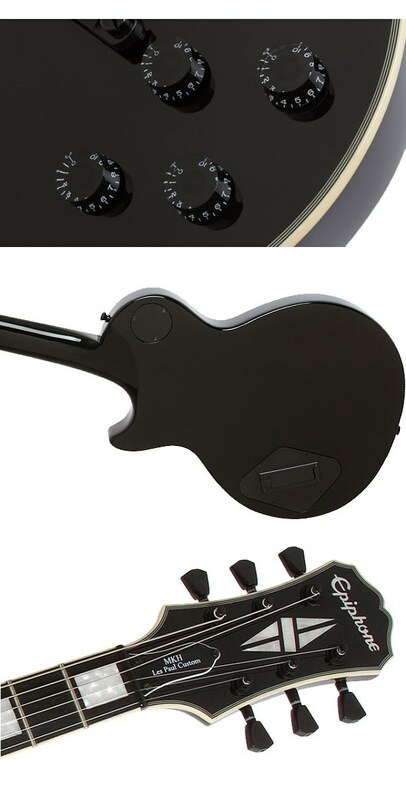 Epiphone Matt Heafy 電吉他 附琴袋，背帶，彈片，導線，琴布! Epiphone and Trivium's Matt Heafy present the Ltd. Ed. Matt Heafy Les Paul Custom, a new and totally killer original takes on the world famous Les Paul. Designed in close collaboration with Matt Heafy, each Ltd. Ed. Matt Heafy Les Paul Custom reflects Heafy's distinctive approach to guitar, which has earned him and Trivium scores of dedicated fans around the world. Trivium's records have sold over a million copies worldwide. Check out a Trivium performance and you'll see why. The rule books on how-to-play a Les Paul go right out the window when Heafy plugs in. Matt Heafy didn’t wait for permission to change the world. Why should you? Check out the Ltd. Ed. 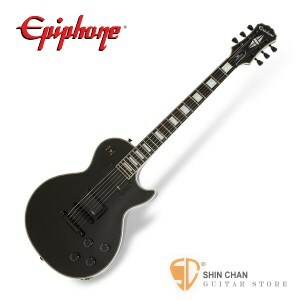 Matt Heafy Les Paul Custom today at your favorite Authorized Epiphone Dealer.